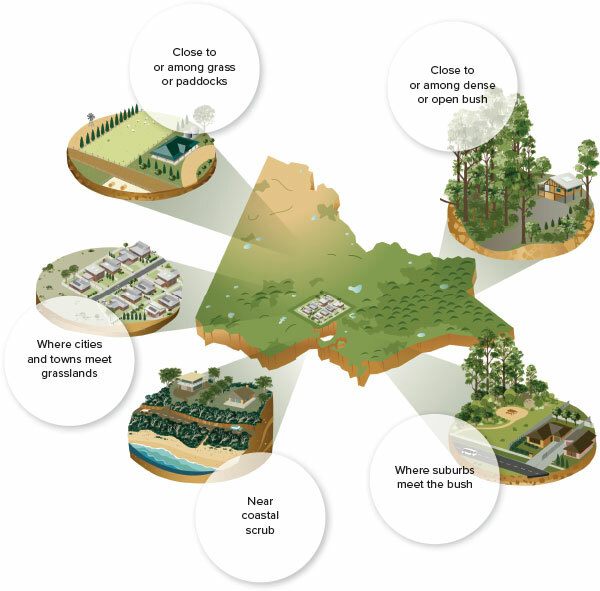 Fires can occur where the suburbs meet the bush or in urban areas where houses have grass, bushland or parkland around them. 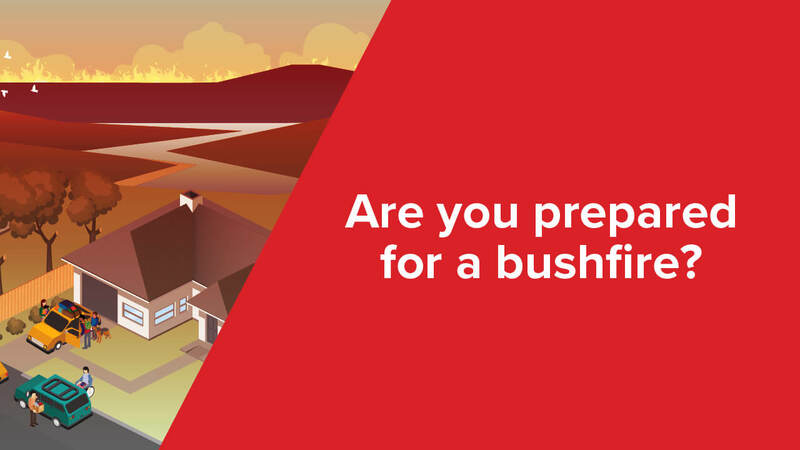 Prepare your property in the lead up to bushfire season. Keep grass cut to less than 10cm. 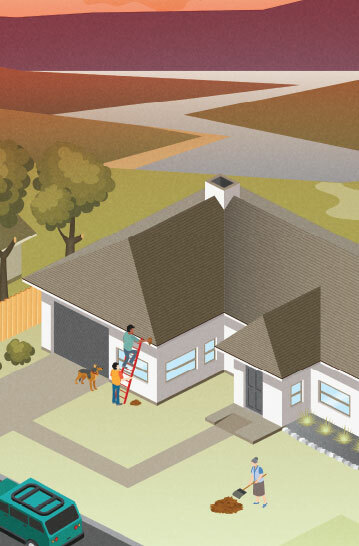 Keep gutters clear of leaf litter. Cut back branches overhanging buildings. Get rid of dry grass, leaves, twigs and loose bark. 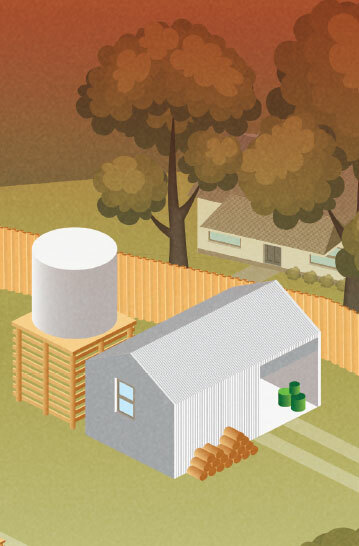 Store flammable liquids and woodpiles away from the house. Leaving early is the safest option, decide your trigger to leave. Know where to get accurate emergency information from multiple sources (see below for how to stay informed). 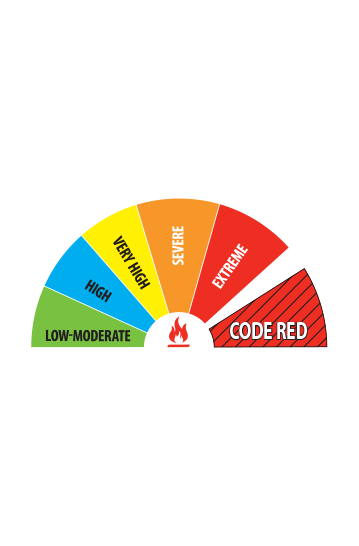 Check the fire danger rating. 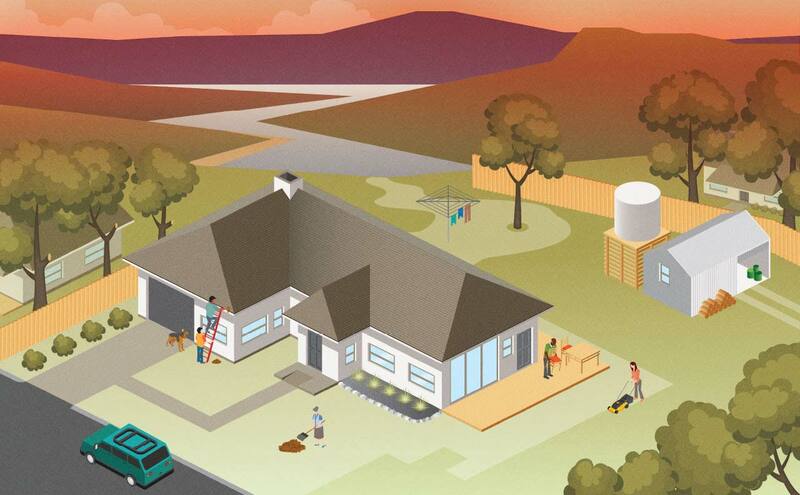 If a fire does start, be prepared to leave. Follow the advice contained in the warning and advice messages. 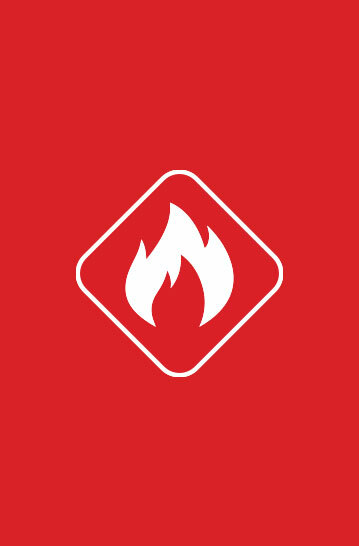 After a fire contact your insurance company immediately and take photos of any damage.